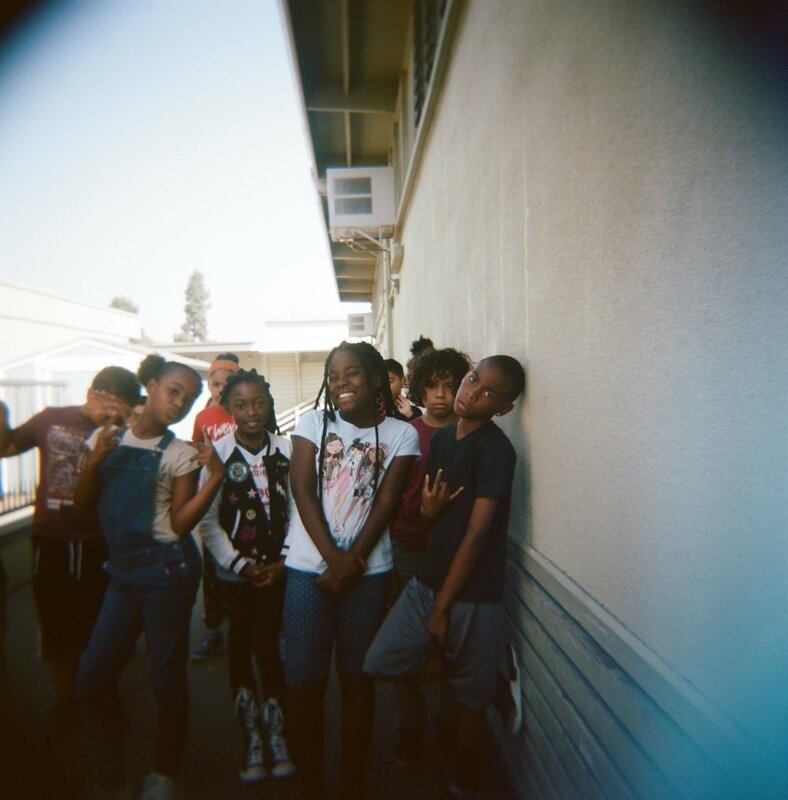 In partnership with Ojo Creativo and Galleria 1881, Rafael Rios-Mathioudakis and Maria Rios-Mathioudakis co-created a 10 week free photography class for Barrio Logan young people. This project was funded by the Barrio Logan community. 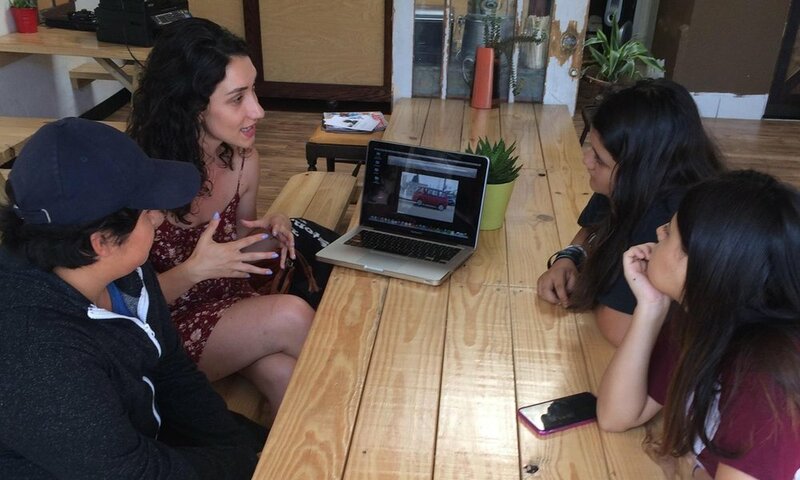 Illumina Tu Barrio participants interested in curation have a meeting with Maria! Group Photo on Final Day! Art Club participant creating a self portrait.